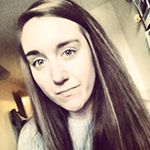 My name is Katie, I'm an Editor at TwitCelebGossip, where I cover many areas of article writing from TV to celebrity. 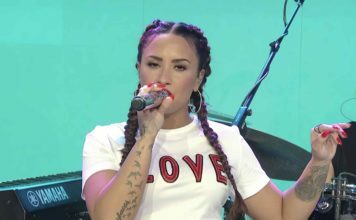 I am a huge lover of music and celebrities, attending concerts is one of my favourite hobbies. 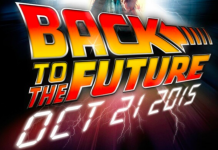 Back to the Future Day has arrived! Wednesday, October 21st 2015 has finally arrived; we are now living in the future. Back to the Future fans are celebrating the day Doc Brown & Marty McFly. 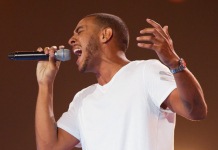 X Factor 2015: Josh Daniel’s Six Chair Challenge stuns the audience! 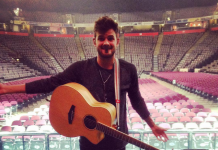 Josh Daniel impresses the audience with his version of Emeli Sande's Clown during his six chair challenge. 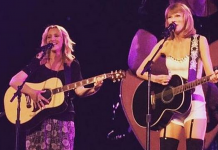 Taylor Swift and Lisa Kudrow performed ‘Smelly Cat’ on stage! The Friends actress Lisa Kudrow, or better known as Phoebe Buffay performed 'Smelly Cat' on stage in front of thousands with Taylor Swift. Stereo Kicks say goodbye at Thorpe Park Island Beats! 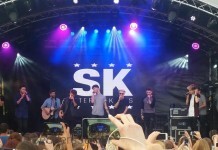 Stereo Kicks performed for one last time at Thorpe Park on Saturday after announcing their split just over a week ago. Stereo Kicks perform at an arena for the last time before split! On Saturday July 18, Stereo Kicks announced they are splitting up after just under a year of being together, now they've played their final arena date. 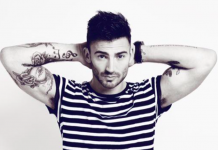 X Factor’s Jake Quickenden shows off debut single, ‘I Want You’! Jake Quickenden who appeared on the latest series of The X Factor and I'm A Celebrity... Get Me Out Of Here! 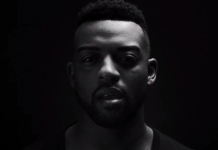 has shared his debut single 'I Want You'. 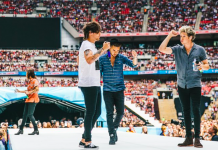 Review: One Direction takes Cardiff Millennium Stadium by storm! 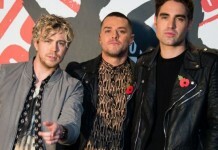 The world's biggest boyband, One Direction started off the next leg of On The Road Again Tour in Cardiff's Millennium Stadium. 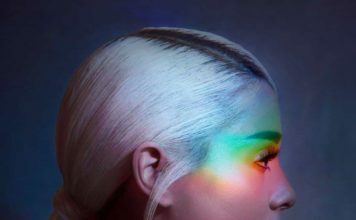 Aston Merrygold reveals name of debut single, ‘Get Stupid’! 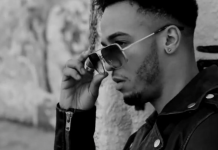 Former JLS member, Aston Merrygold is back to kick off his solo music career with debut single, Get Stupid. 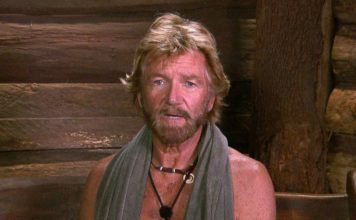 Two years have past since JLS split, Aston's back.